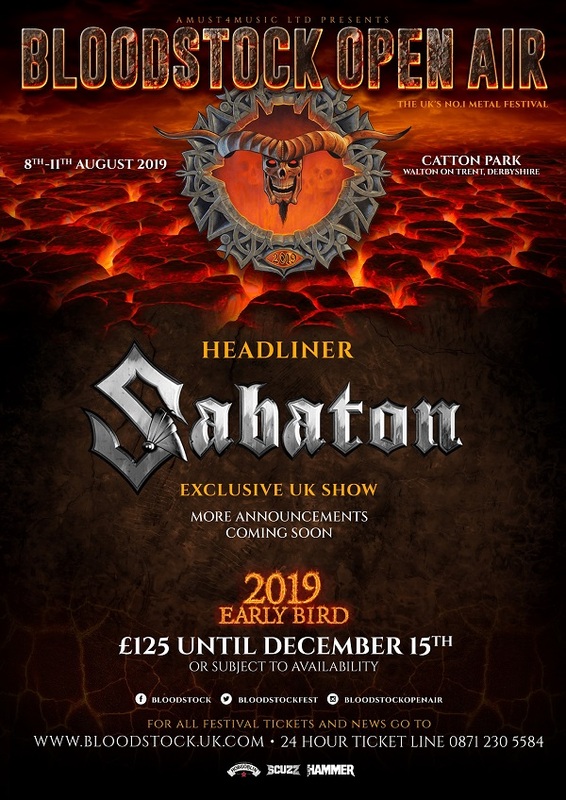 If you’re in any doubt about their ability to headline a festival, we caught them at Sabaton Open Air this year and they were absolutely magnificent. Standard weekend tickets are also currently available at ‘early bird’ prices (just £132 for four days of metal fun), so grab yours now at the ticket store – http://bloodstock.seetickets.com – if you want to save a few quid. Camper van passes are also available in limited quantities, but be quick, half the available spaces have sold already! Bloodstock trialled the deposit scheme for VIP tickets in 2018, but please note, there will be NO DEPOSIT SCHEME for VIP tickets this year.